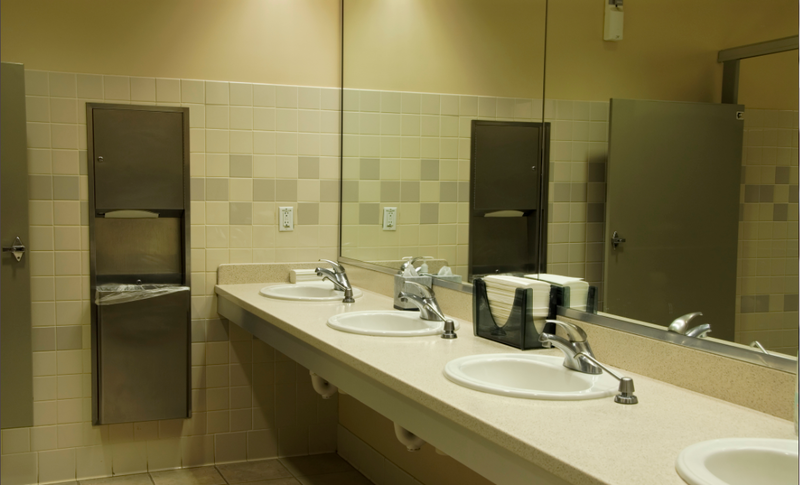 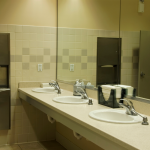 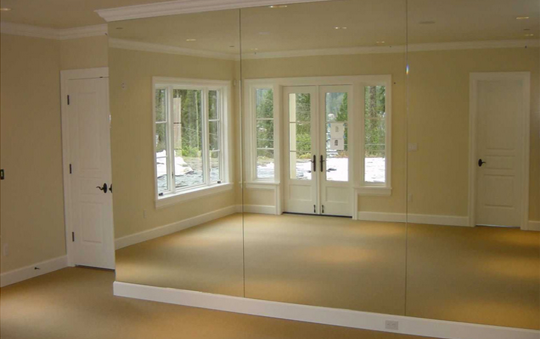 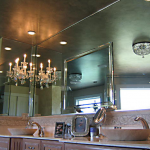 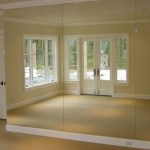 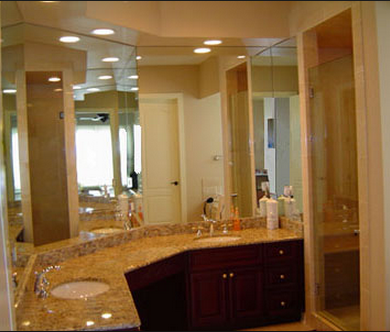 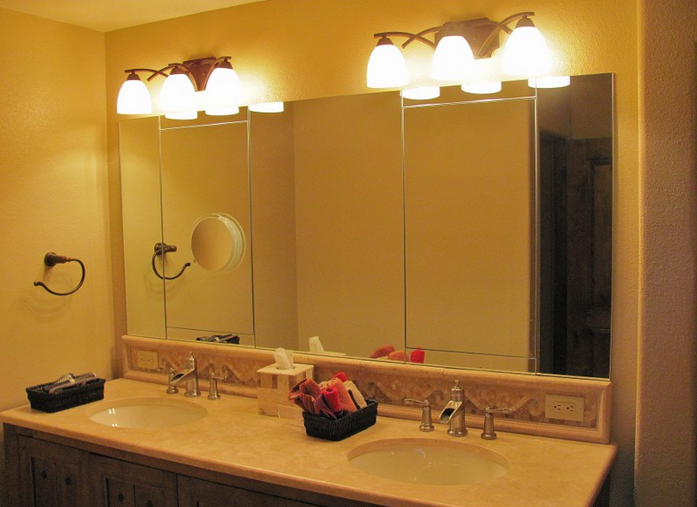 At CPS Glass, designing, fabricating, and installing custom mirrors and table tops is our specialty. 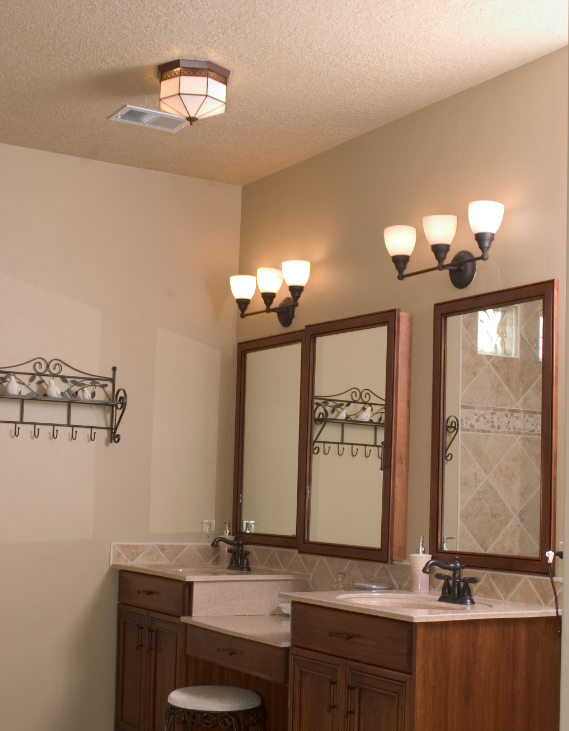 We always customize every piece to ensure each customer gets exactly what is needed. 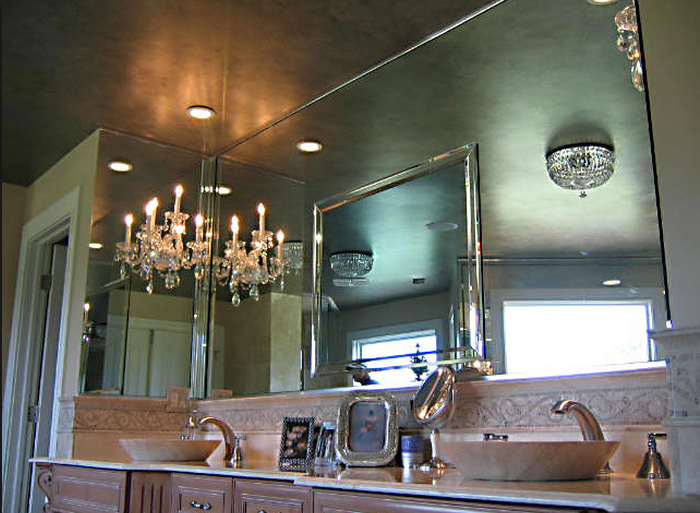 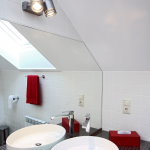 Our experts will help you design the perfect mirrors or table tops for your specific living space. 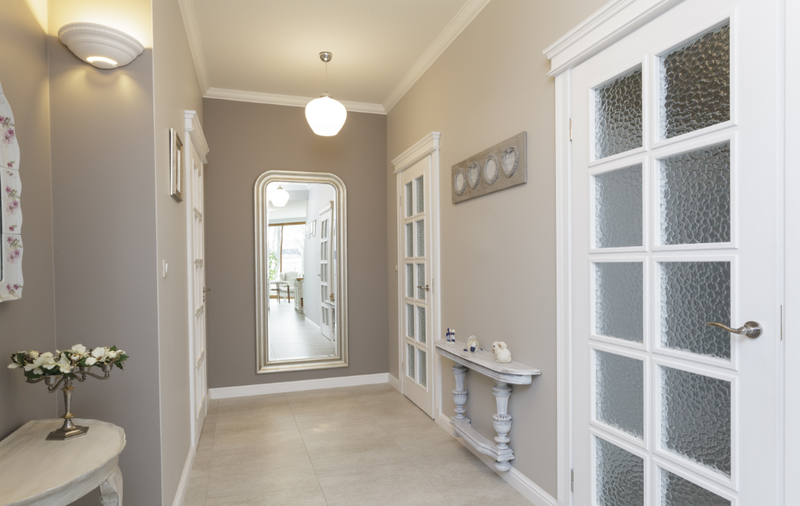 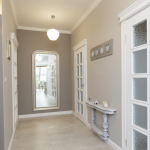 The right look can drastically make a room or space appear larger and more elegant. 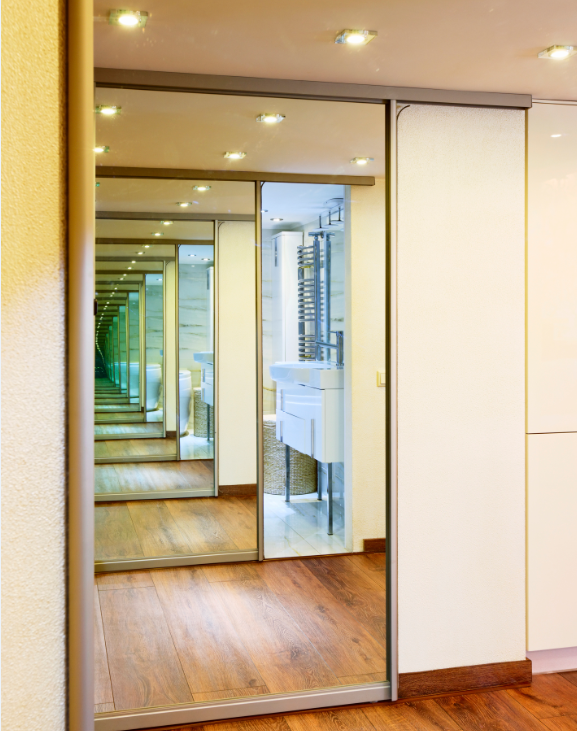 We can turn your ideas into a reality or help you design the perfect look all-around. 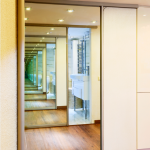 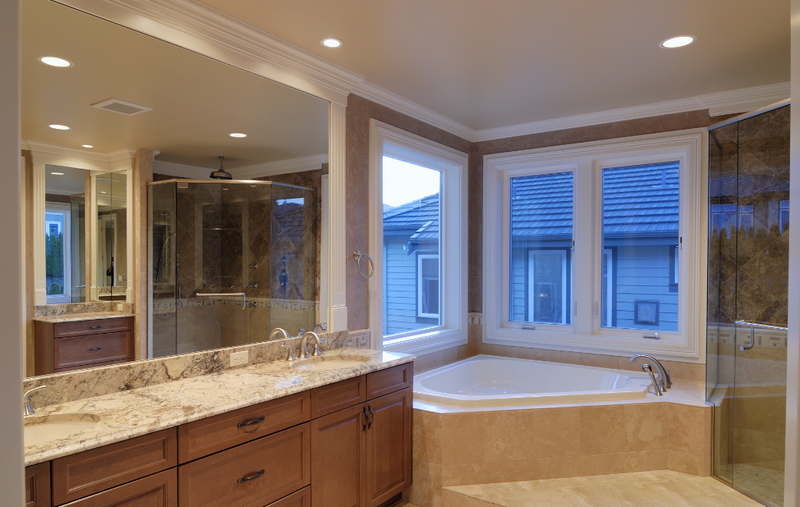 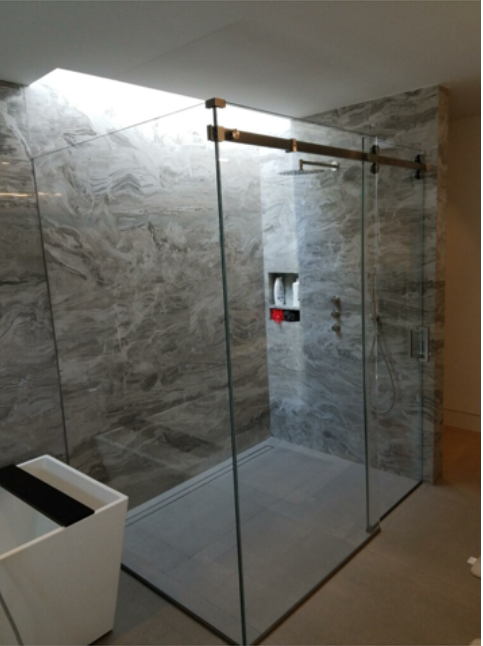 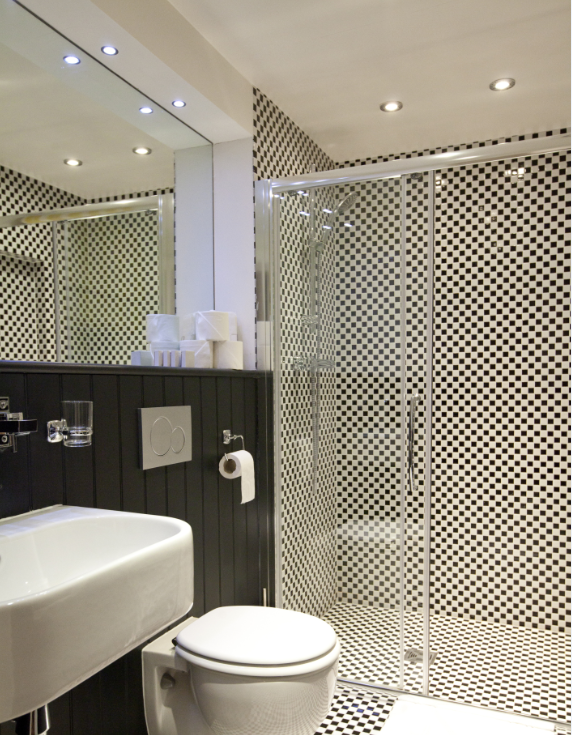 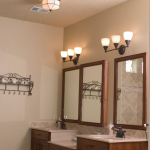 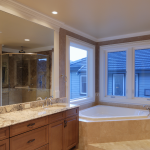 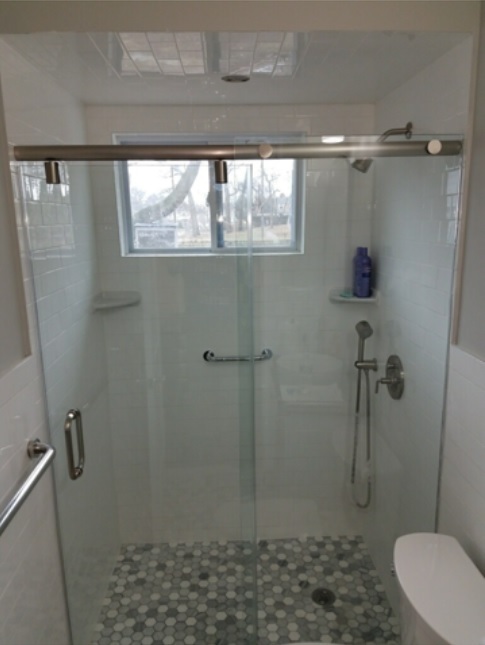 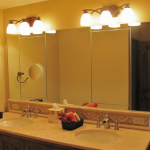 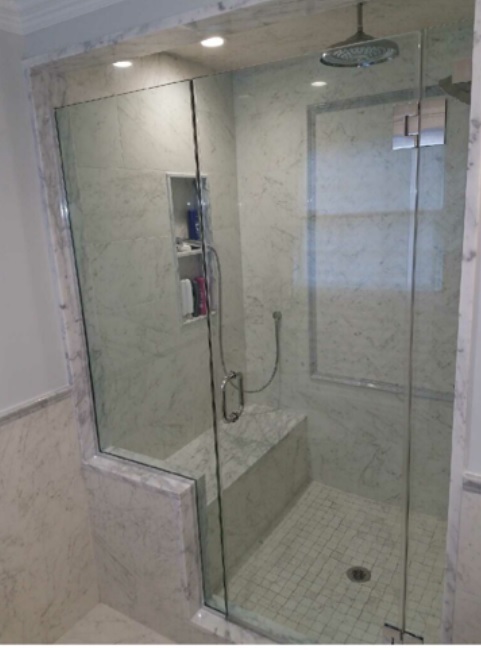 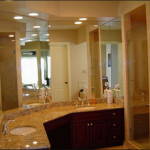 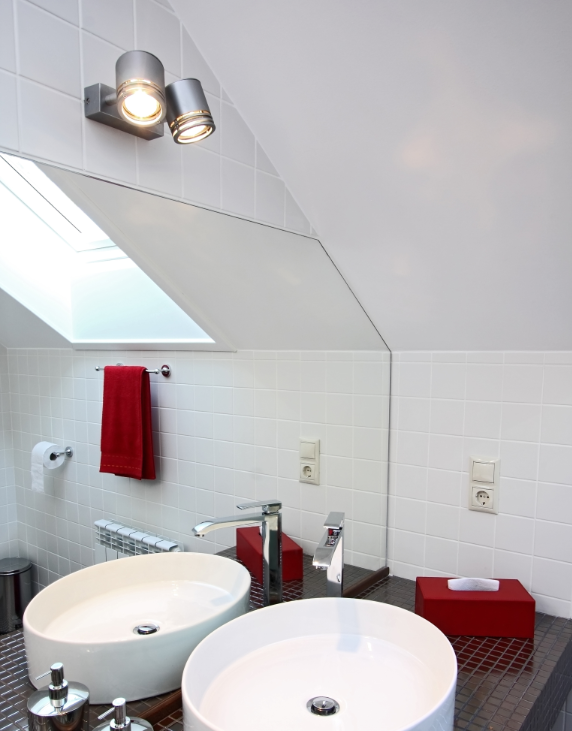 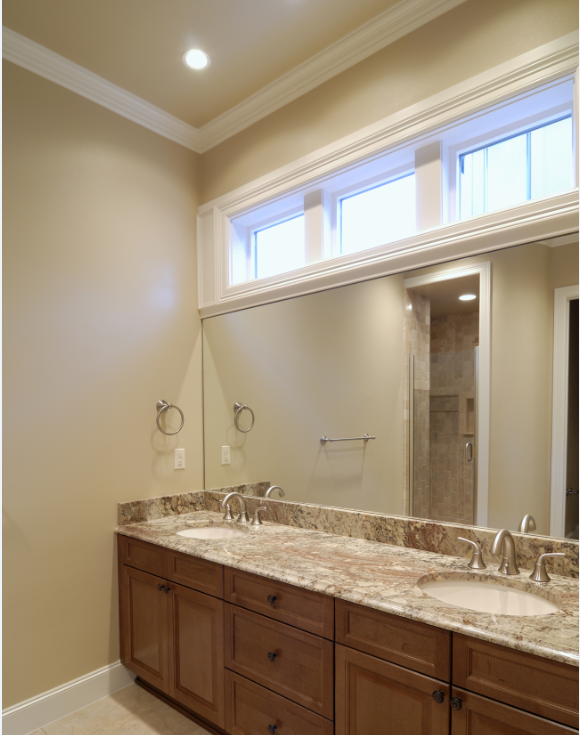 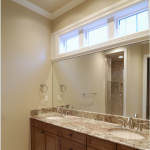 From wall mirrors to vanities and beveled mirror strips, CPS Glass has a huge variety of designs and concepts to choose from.